Great Towel! Absorbs more oil and dirt off the bowling ball than any standard cotton towel! Hello. Unfortunately, at this time, Motiv only offers the colors as advertised. 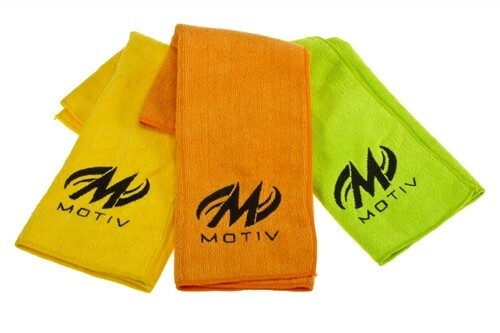 Due to the time it takes to produce the Motiv Classic Microfiber Towel ball it will ship in immediately. We cannot ship this ball outside the United States.